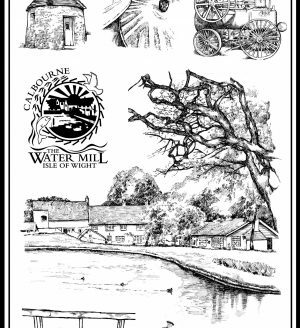 You could say that Calbourne Water Mill has seen a few changes … this isn’t exactly surprising when you consider that it has been here for around 1,000 years! 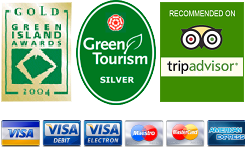 It was first mentioned in the Domesday Book A.D.1086, which means that it is the original Isle of Wight attraction! To make things easier, we have condensed a vast background history to a page, highlighting the main changes of ownership. 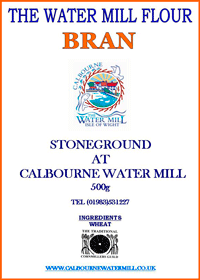 1086 In Domesday Book it is stated that there are two mills at Calbourne, worth 6s. 3d. 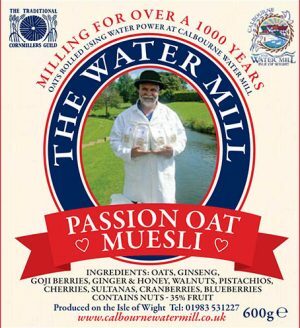 In later days it was originally describes as two Corn Mills under one roof, being a Wheat Mill and a Malt Mill known as Mylplace Mill with a Dwelling House and Malthouse. May 20th, 1592 Richard Urrey (in conveyance of land at Newtown) is described of Mylplace, Calbourne. January 25th, 1686 Edward Dillington leasead the mill to Dowsabell Barker, widow of Yaverland. 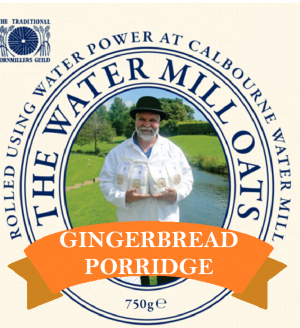 1697 Sir John Dillington of Knighton sold the mill to William Crannidge of Calbourne for three score pounds. September 29th, 1724 William Crannidge died leaving it to his son William Crannidge of Newschurch, Maltster. February 17th, 1753 William Crannidge died leaving it to his son William Crannidge who sold it to Thomas Hollis of Calbourne. October 26th, 1763 Thomas Hollis died and left the mill to his son David. (An interesting item in this will is that his daughter Catherine is left ‘the bed on which she usually lies together with the furniture of the bedstead and the bolsters and pillows’). April 6th, 1781 David Hollis, by his will proved this date, left the mill to his brother James. It was conveyed to his nephew William Edwards, subject to an annual rent charge, which by will, was left to Dinah Hollis, widow. September 12th, 1802 Dinah Hollis conveyed the rent charge to William Edwards. May 31st, 1806 William Edwards by will, proved 06/04/1803, left the mill to his wife Rebecca, subject to legacies to his two daughters Ann and Jane, a life interest in the mill, and at her death to pass to his son James. 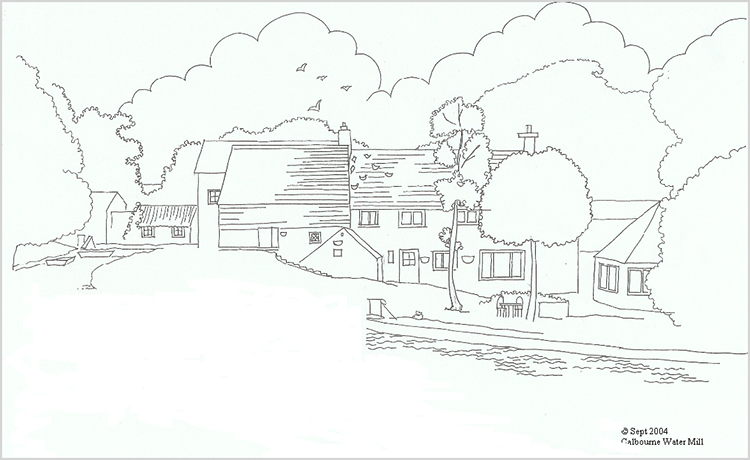 July 6th, 1814 James Edwards, with the consent of the various parties, sells the mill to Thomas Way of Shalfleet. August 14th, 1840 Thomas Way dies leaving the mill to his son William. April 6th, 1869 to J. A. Long of Pembroke Dock, Schoolmaster. March 23rd, 1878 J. A. Long, now described as a Miller of Calbourne, sells the mill to George Weeks, described as an accountant of Brixton Rise, London. 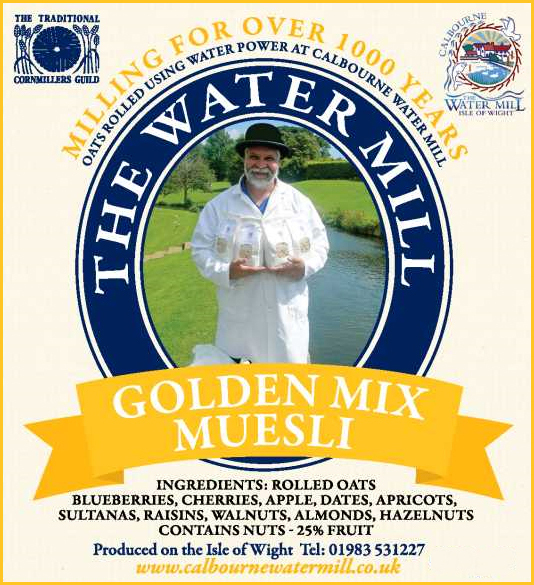 March, 2000 The mill is sold to the Chaucer family.